This are all so cute, love your CAS approach to these. 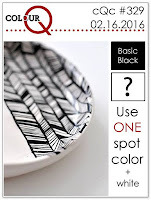 Thank you for sharing with us at the colourQ! This is pretty. 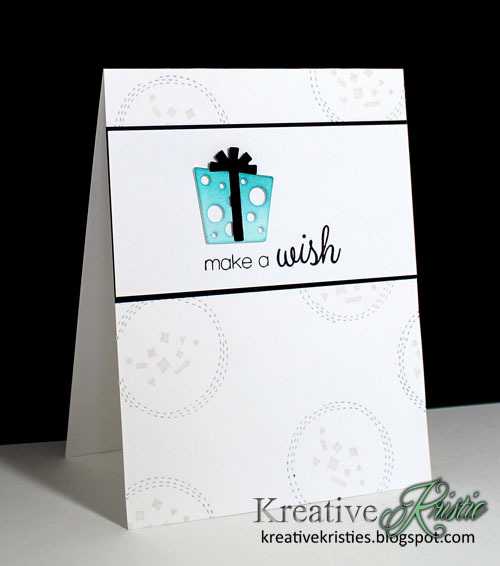 I love the simplicity and the different placement of the Make A Wish sentiment. 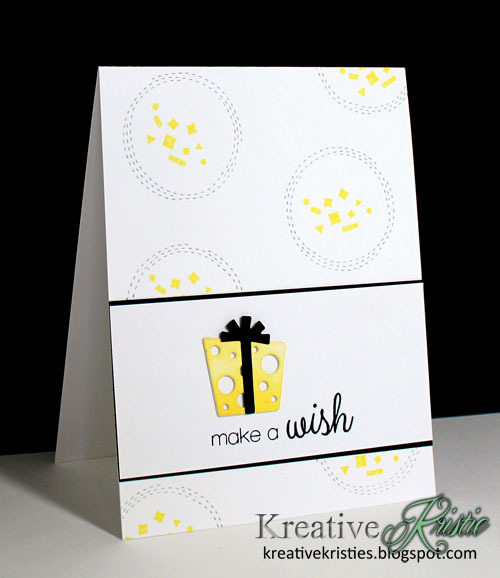 Terrific CAS cards Kristie, love the polka dot packages! Thanks so much for joining us at ColourQ! awesome I can't wait till my box gets here to NZ so I can start playing. These are awesome, Kristie! Love that die and the bright colors! SO so so so MUCH fun Kristie!!!!!!!! I am trying to stretch making more than once card at a time too...LOVE these! What a fantastic group of cards. Perfect design, and I just love those little gifts. Thanks so much for playing along at ColourQ this week.